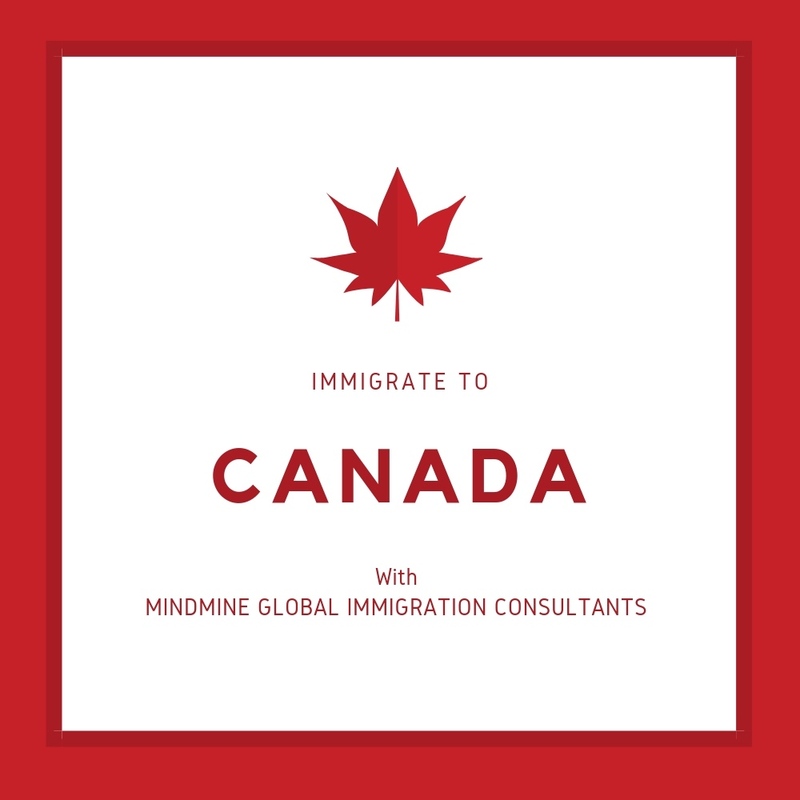 Leverage expertise of the Best Immigration Consultants in Delhi. 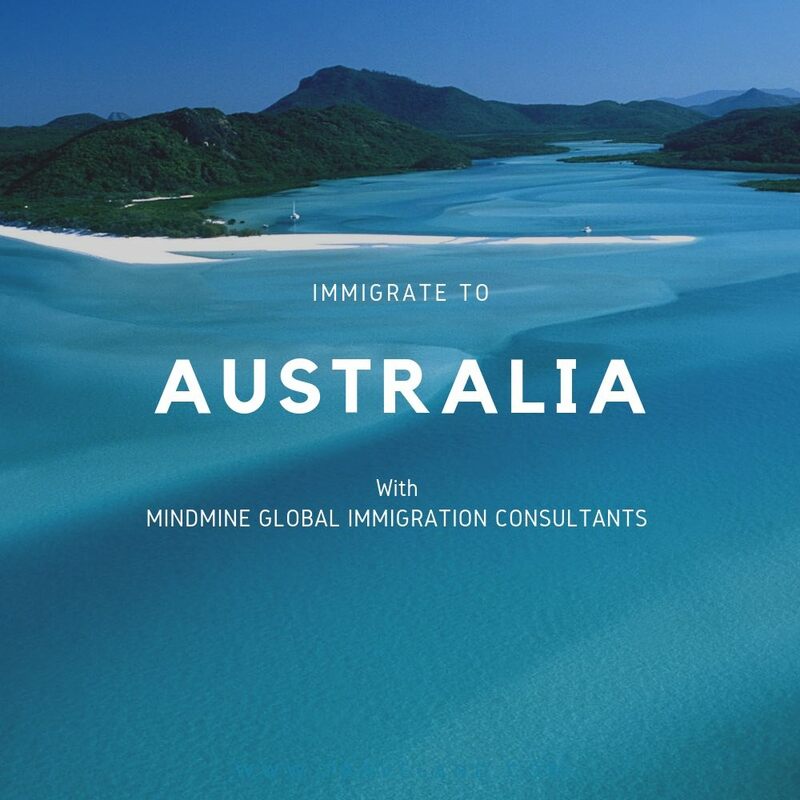 Mindmine Global has been among the top 10 immigration consultants in Delhi. 2. Provincial Nomination Program (PNP): Those candidates who have skills, education and work experience and fulfill the requirements of particular provinces and willing to live and contribute there can be nominated through the Provincial Nominee Program (PNP). Each province has its own PNP program.